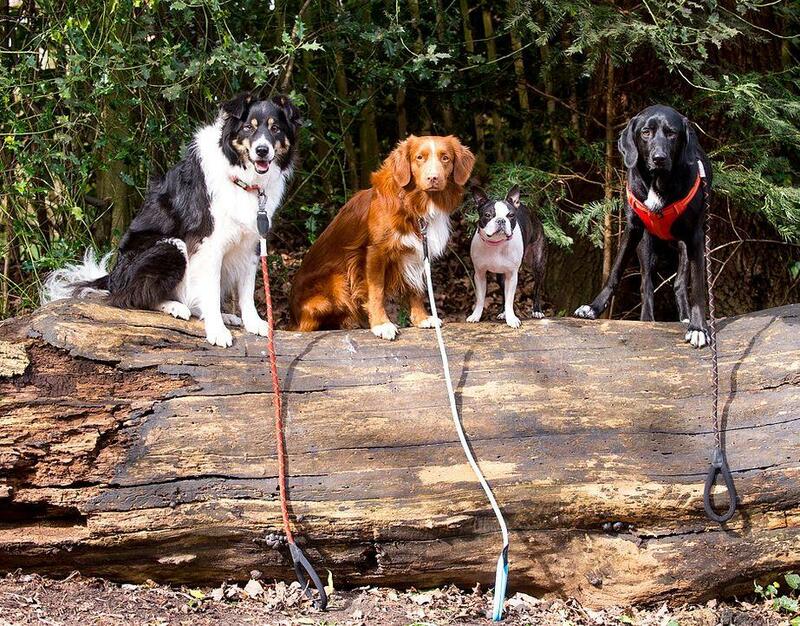 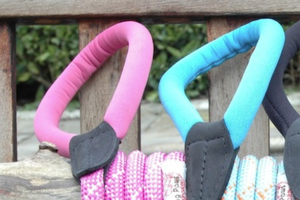 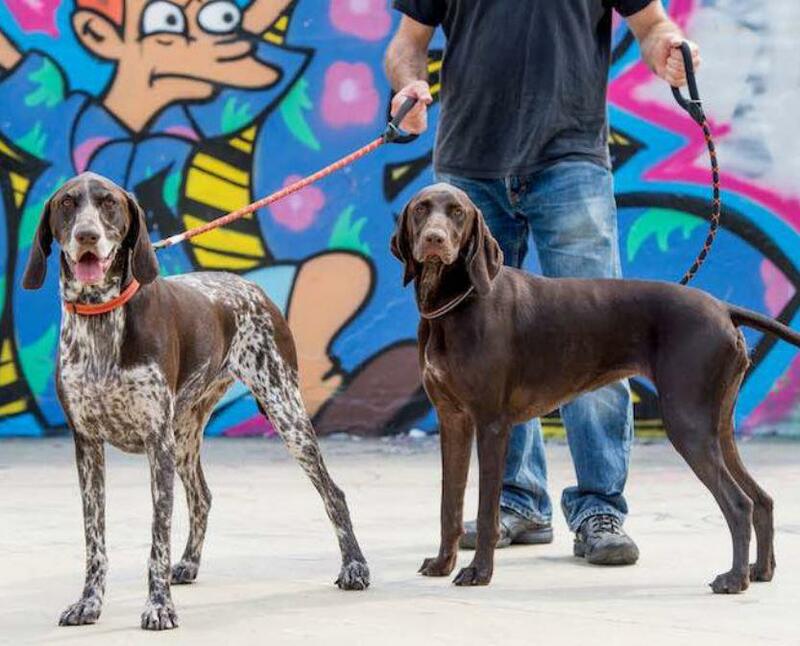 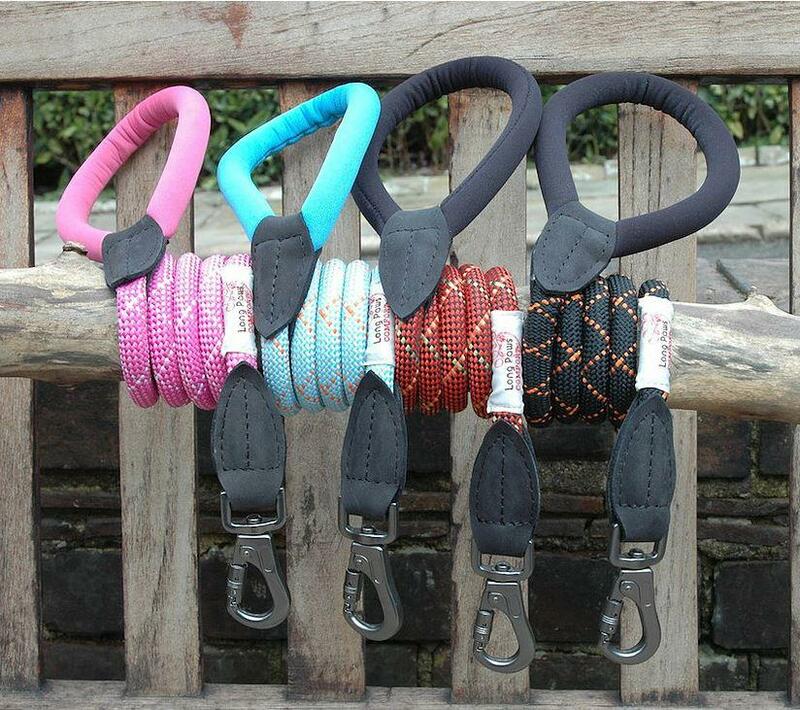 The Long Paws Comfort Rope Leash is strong, practical and stylish perfect for any enthusiastic pooch! 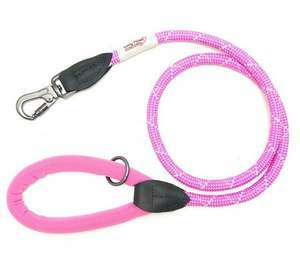 The Long Paws Comfort Rope Leash has been designed with the active pet in mind. 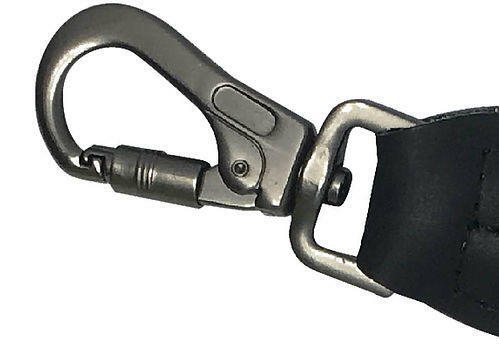 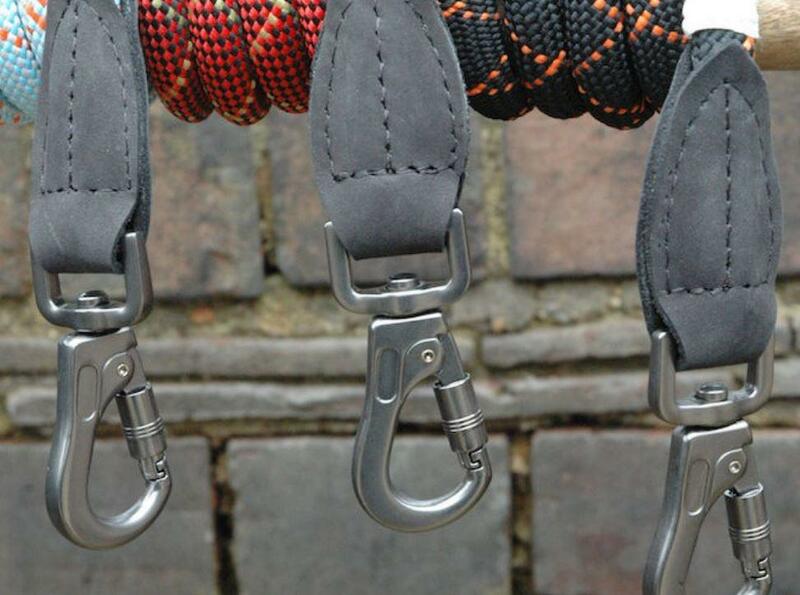 Manufactured to the highest safety standards, the rope leash combines strength, quality and comfort in a new and unique way. 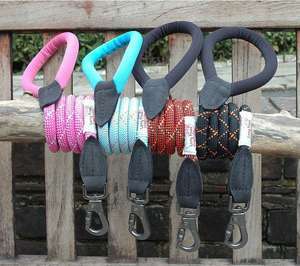 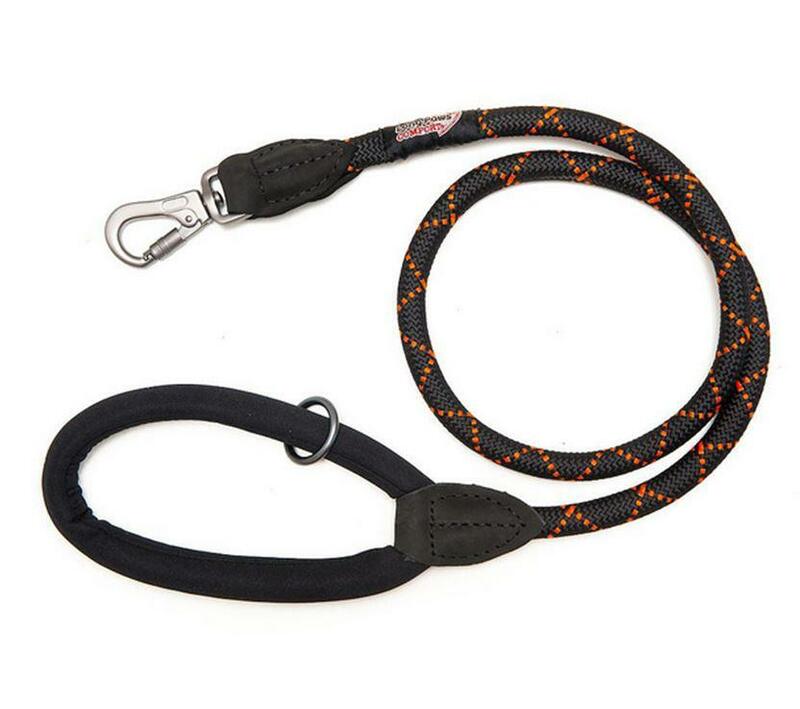 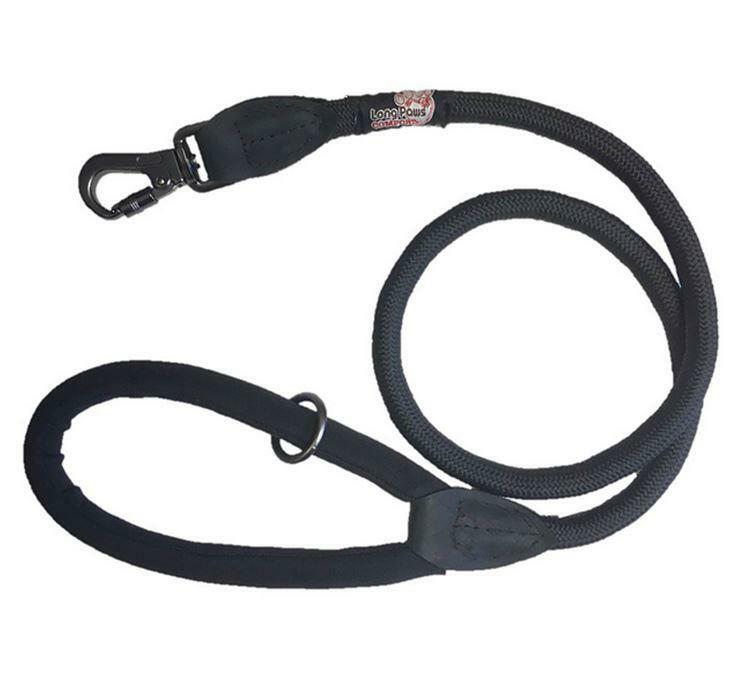 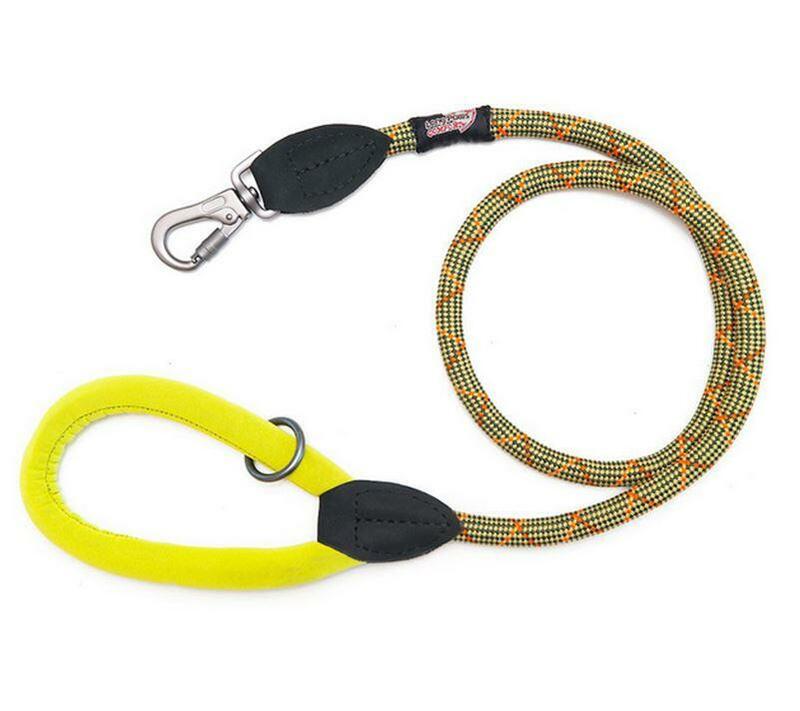 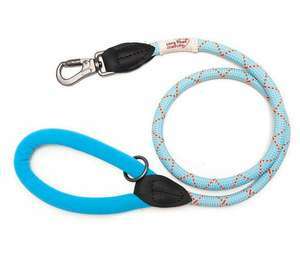 The Long Paws Comfort Rope Leash has a soft grip, neoprene padded handle, preventing rope burn from tugging dogs. The rope has a small amount of spring that absorbs the initial pull shock, and makes the lead comfortable to use whether you're out walking or jogging. 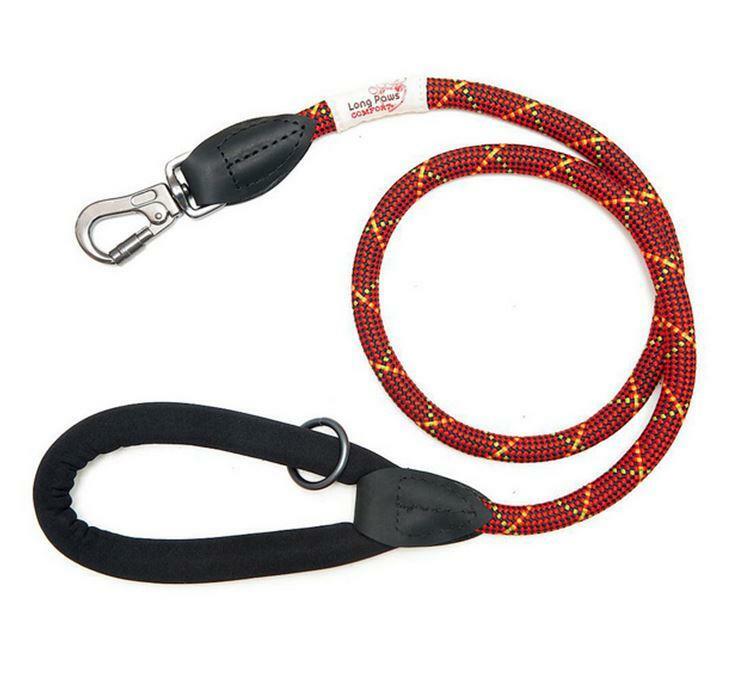 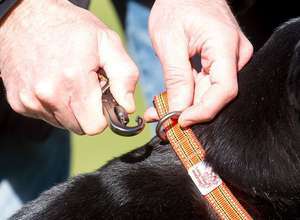 The rope style dog lead has a locking karabiner clip that is easy to clip onto the collar or harness and keeps your dog securely attached.